The Groups annual Fireworks Activity Night will be held on Monday 4. November 2013. All members of the Group and Onchan District Explorer Scouts are invited to take part. Full details can be found here. On Tuesday 6. 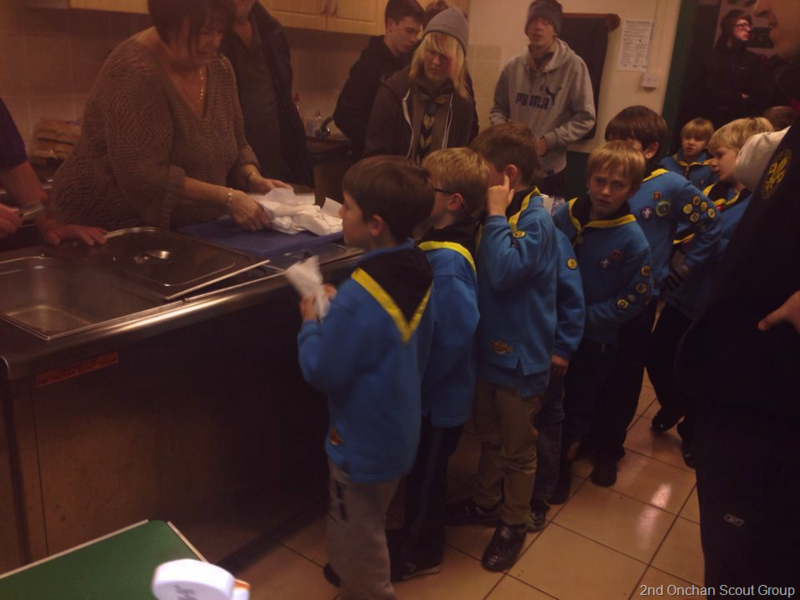 November 2012, Tuesday & Thursday Beavers met together for the Group Fireworks Night. There were games and hot dogs and of course the ‘spectacular’ firework display! 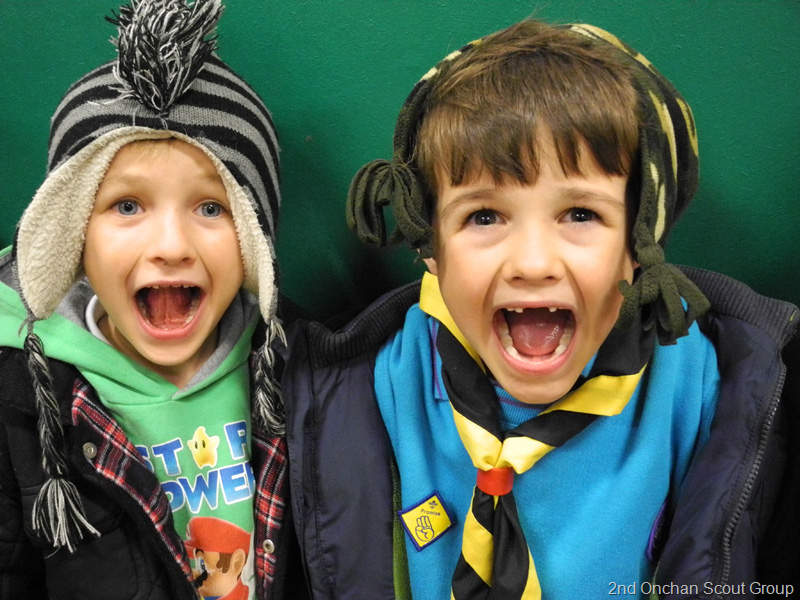 The Beavers had a great time – thanks to everyone who helped make the evening a success.